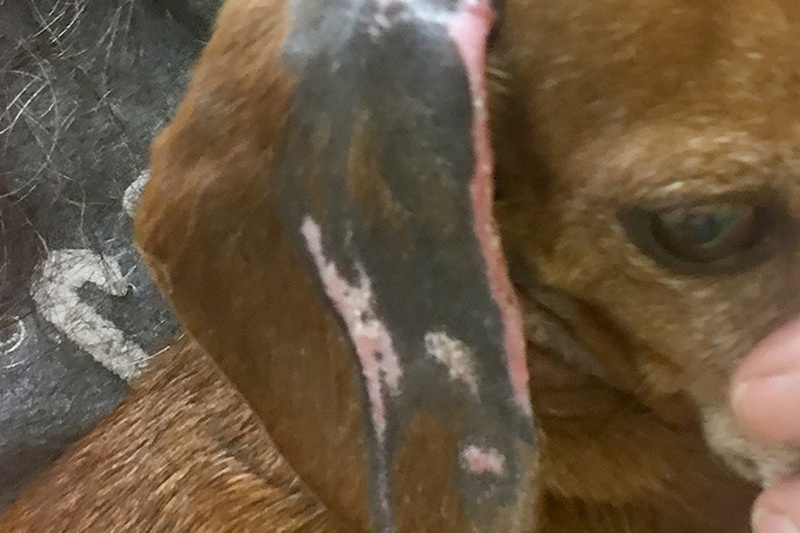 Veterinary Healing & Advanced Imaging, a San Francisco Bay Area Veterinary resource, has recently treated Kelly, a 12 year old miniature dachshund whose owner had inadvertently spilled hot soup straight off the stove and onto her head and neck. After two weeks her Veterinarian was seeing no improvement treating the blistered ear and neck that resulted from the accident and referred Kelly for High Intensity Laser Therapy. Kelly showed marked improvement after just two High Intensity Laser treatments and healed in just two weeks! See photos below! In another case, Shelby, an 11 year old miniature dachsund who became paralyzed after being trapped in a closing door, was standing with support after two High Intensity Laser treatments, walking after 5 and running again after 8 treatments. Watch video of Shelby as she progressed through her speedy recovery! High Intensity Laser Therapy helped both dogs through their pain as relief of inflammation is rapid and regeneration is accelerated with this remarkable new healing modality. High Intensity Laser Therapy delivers invisible light at much greater power densities than other Lasers thus speeding healing and return to function. Conditions that benefit from our services include: osteoarthritis; tendon and joint inflammatory conditions and injuries; fractures, degenerative conditions including hip dysplasia and elbow dysplasia, bursitis; post-surgical healing and non-healing wounds; reduction of the formation of scar tissue; reduction of inflammation, swelling and edema; pancreatitis; stomatitis; rhinitis; inflammatory bowel disease; intervertebral disc disease; acute injuries; peritonitis and more! 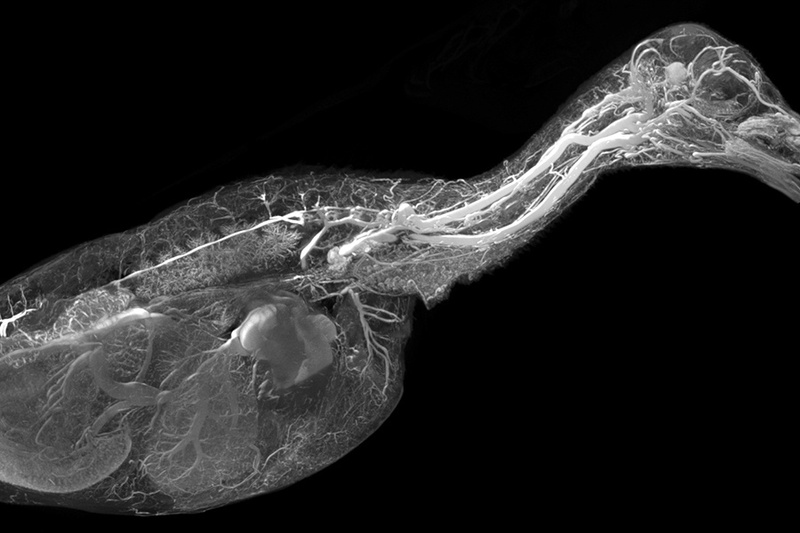 At Veterinary Healing & Advanced Imaging, our mission is to increase quality of life for domestic animals by providing Accessible, Affordable, Advanced diagnostics and treatment options to pet owners and the veterinary community.